Thanks, Melissa & Samantha. 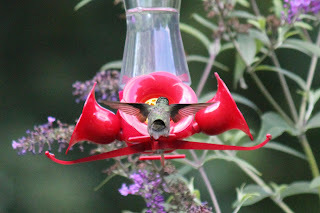 Glad you enjoy the hummers as much as I do. I'll have more hummingbird photos in a future post.